-Wash and rinse the salmon under running water.Rub it with little salt and lemon juice,wash again to remove odour. 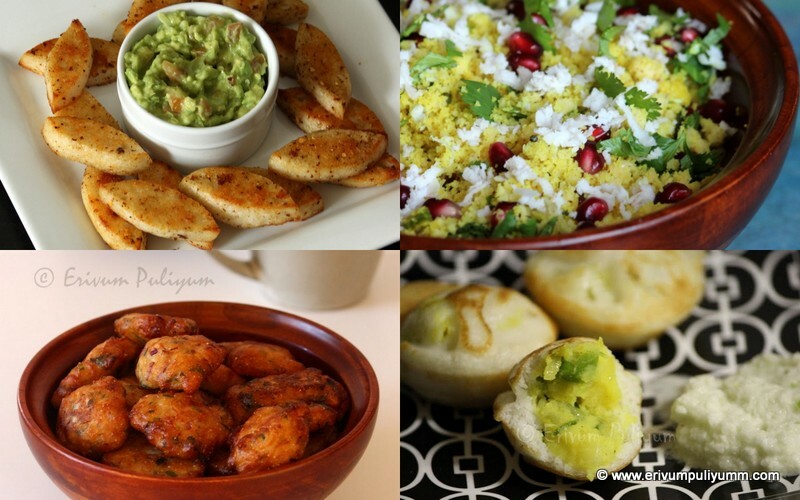 -Make a marinade using all the other ingredients . 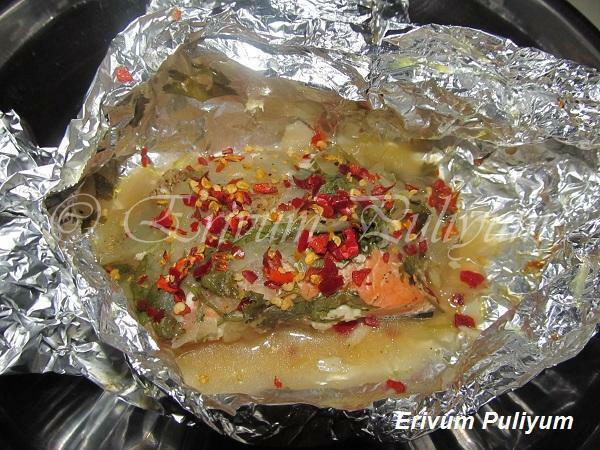 -Place the fish in a aluminium foil after removing water content and then add the marinade.Tightly seal the pack and Keep aside for 15 minutes. -Preheat oven to 350 degrees F and palce rack in the middle position. -Place the wrapped sealed foil in a tray and bake for 20 minutes. -Remove from oven and let it cool for 10minutes before opening the seal. 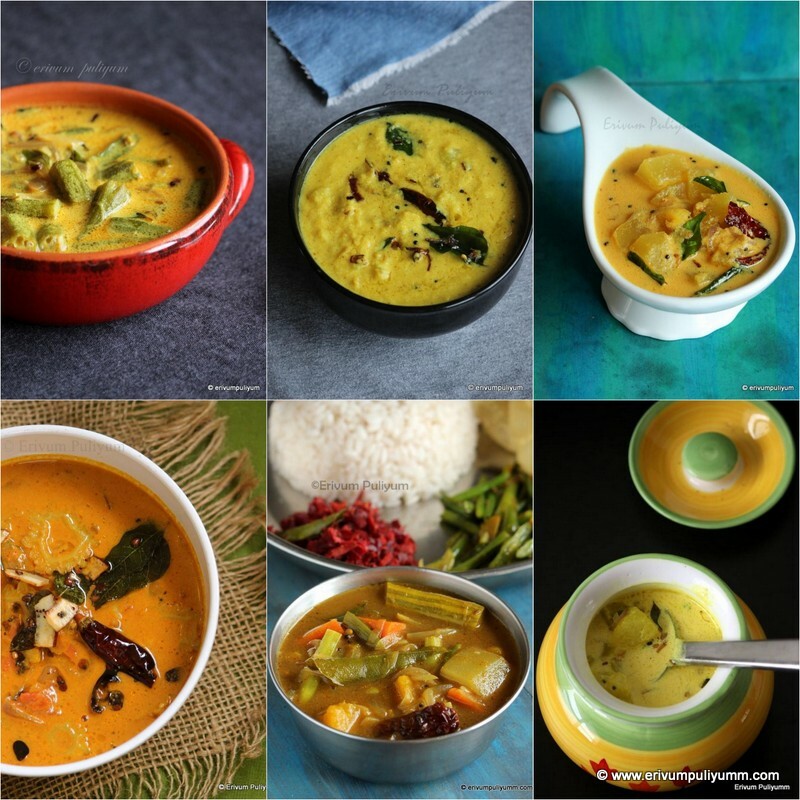 -Serve with salads and top chilli flakes if required !! * Donot rush to open the seal as there is hot air in it. 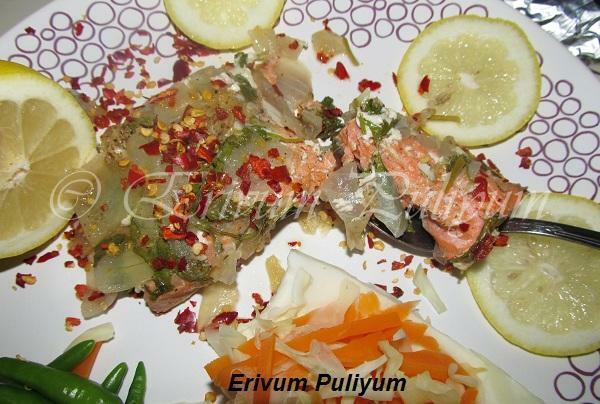 * Each piece of fish to be wrapped separately with the marinade ingredients. * The Rule of Thumb for baking says 10 minutes for an inch of thickness of fish. this sounds very refreshing with lots of flavors...very nice idea to bake them instead frying...will try this sometime for my H n kids! That's perfect temptation..Such a fabulous combo Julie..
Wat a fantastic way to enjoy salmon, loved the way u prepared it. 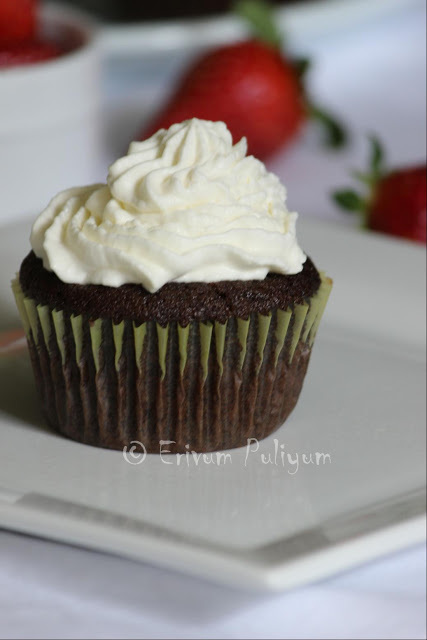 Yummy recipe, looks so inviting n love the baked version. your dish looks really tempting. I am salivating here. 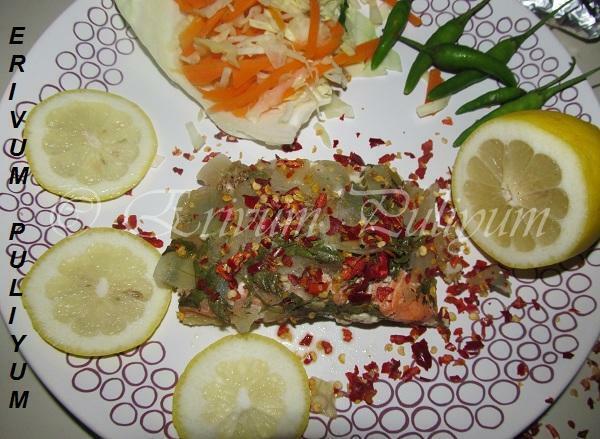 baked fish is a fav in our household too (more for health reason than anything else), your recipe looks very delicious. Sounds so good. I make a topping for fish similar to this, but not as marinade. This sounds so nice with salmon. Awesome Julie! bookmarking to try.. I hope I can use some other fish too..
Great way of serving fish!